Avocados are a staple of the Australian diet. Few countries can compete with Australia when it comes to avo love — this is the country that invented modern avocado toast, after all. The average Australian eats around 7.7 pounds of avocados. For comparison, per capita consumption in the US, which is the largest avocado importer in the world, peaked at seven pounds per year in 2015. There’s just one key difference between the two countries: Australia’s avocados largely come without the guilt of a high carbon footprint, deforestation, and social ills. More than 75 percent of avocados consumed in Australia is grown domestically, and most of the remainder is imported from neighboring New Zealand. The country’s commitment to domestic avocado consumption is matched only by the Dominican Republic. 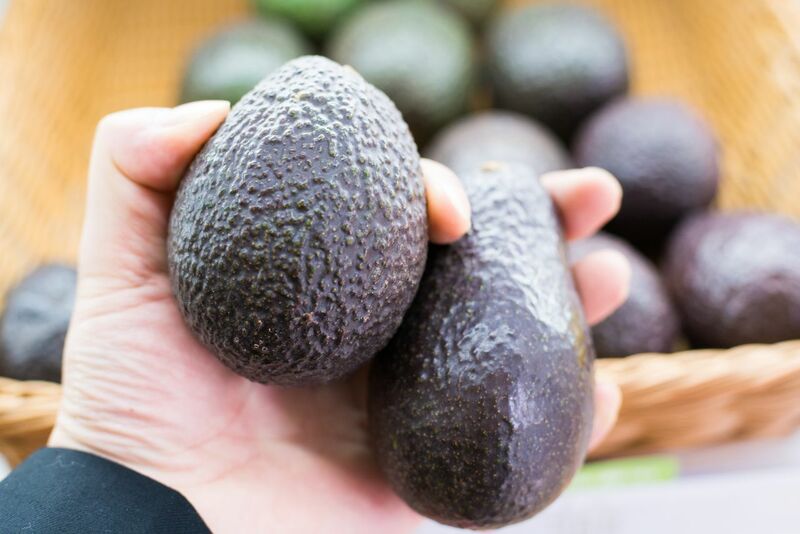 Avo orchards can be found across Australia, but production is most concentrated in the Queensland regions (responsible for 62 percent of Australian avocados) in the northeast and in Western Australia (25 percent) in the southwest. Thanks to regional climate diversity, harvest times are spaced throughout the year depending on where you are. Essentially, Australians have a year-round supply of fresh avocados. This all means that Australia sidesteps the ethical concerns that have plagued the rise of avocado mania in the US and Europe. In Mexico, where the US gets most of its avocados, demand is fueling deforestation, and drug cartels are getting involved. In California and Chile, thirsty avocado trees put a strain on drought-prone areas. It takes more than double the amount of water to grow a pound of avocados in California than the global average. All of that makes avocados one of the least sustainable health foods in the US. Australia is far from Central and South America, the original home of the avocado, but its rise in popularity happened relatively quickly. The first avocado trees arrived sometime in the mid-1800s, and modern commercial production began in 1928. Green fruit really hit the fan, though, with the Australian revival of avocado toast. Avocado toast is probably a dish that just happened rather than being invented. It’s a simple concept: toasted bread with avocado on it. A New Yorker story from 1937 called “Avocado, Or The Future of Eating” describes the “avocado sandwich on whole wheat and a lime rickey.” The popularity of modern — and by modern we mean Instagrammable — avocado toast can be traced back Australian chef Bill Granger, who put avocado toast on the menu at his cafe, Bills, in 1993. Australia hasn’t looked back from there. The rise of avocados in Australia tracked with the popularity of avocado toast. Today, you can find avocados everywhere and in all types of different dishes. There’s smashed avo on toast, of course, but don’t forget about versions that include vegemite and egg. Avocado has also made its way into smoothies, replaced potatoes in french fries, and even mashed into cake batter. Australia’s national avocado obsession doesn’t look like it’ll be going away anytime soon. Which, aside from jokes about millennials not being able to afford houses because of avocado toast, isn’t a bad thing — even for the environment.